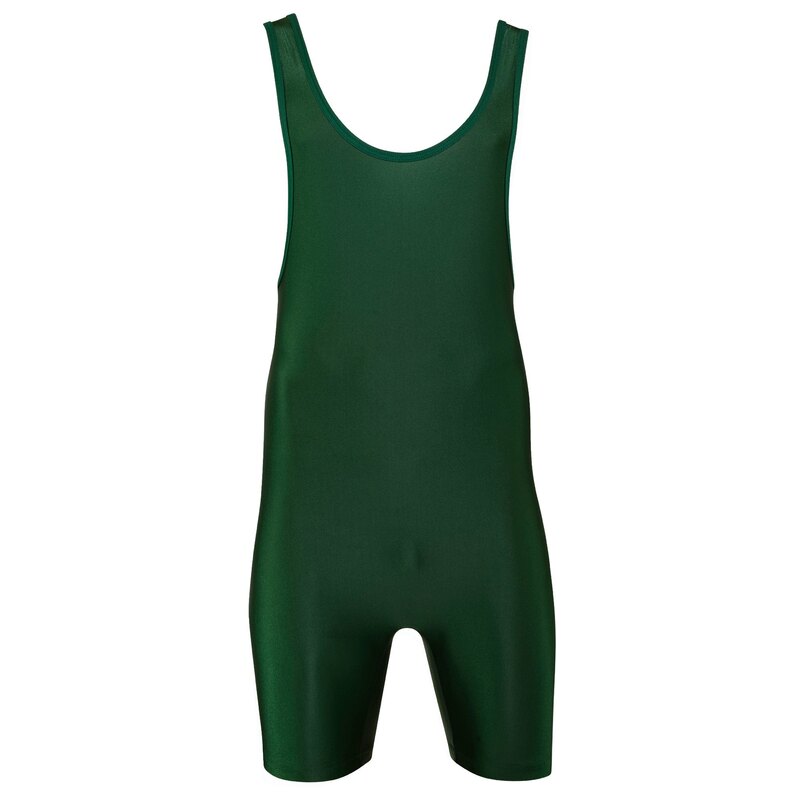 The Matman #85 Lycra Wrestling Singlet is made for business only kinds of wrestlers, who don’t like a making too many decisions about the details of a singlet design. 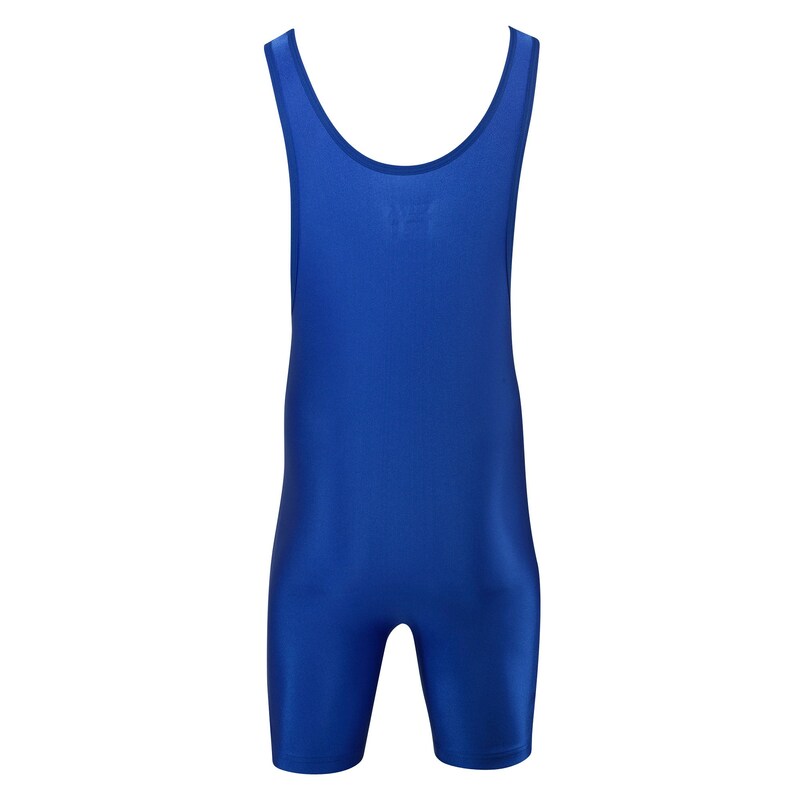 It’s a solid, 1-color singlet that only weighs 9.5 ounces! 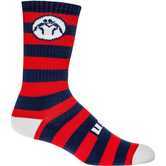 It has a comfortable, form-fitting cut and has plenty of stretch. All Matman singlets also come equipped with a special moisture-wicking technology keeping you more cool and comfortable during epic wrestling matches. 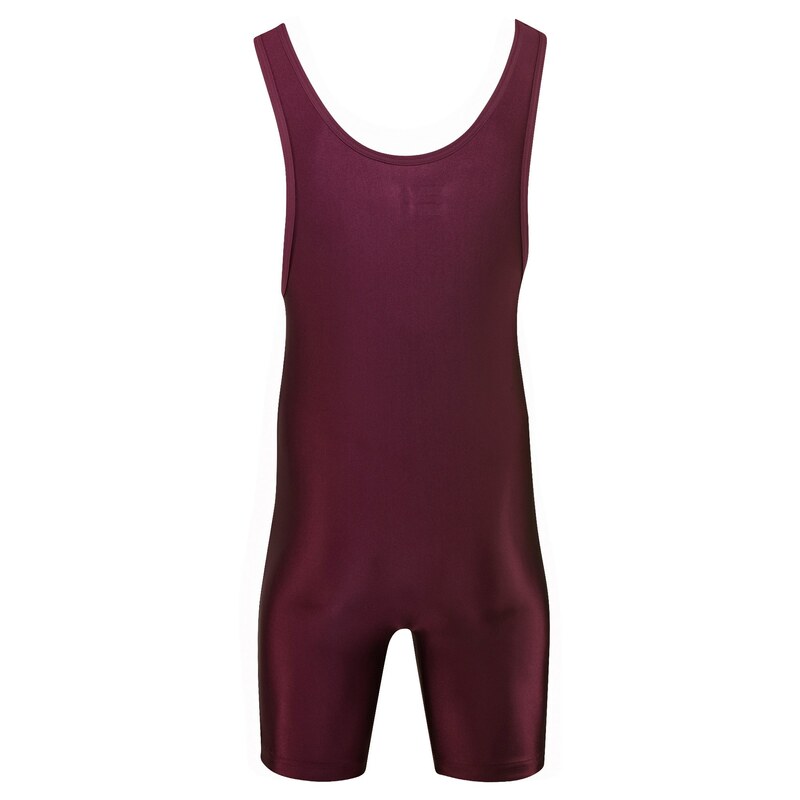 Size XS will be a great 1st starter singlet for our daughter. I like the material (she complained about other brands hurting her skin). I like the piece not having too much stitching and our daughter appreciates the no tag so it doesn't itch. I like that it's plain and no logo. 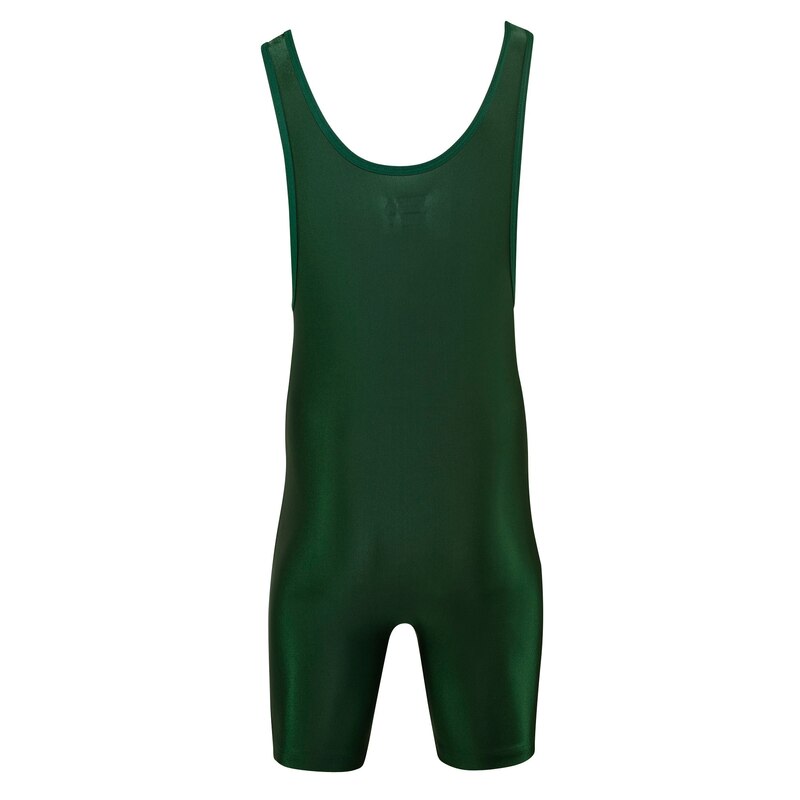 The singlet has held up well over tons of matches and practices. It's been tugged, jerked and pulled and still looks great. Even through tons of washes it has kept its color. 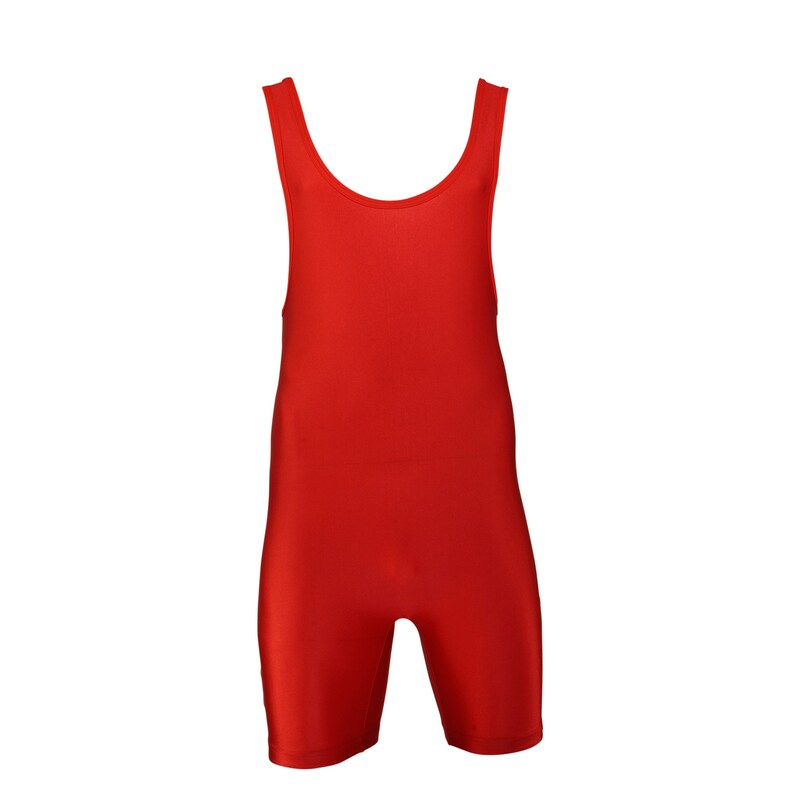 You are able to customize the singlet. If you have questions regarding team orders please give us a call at 888-887-8893. 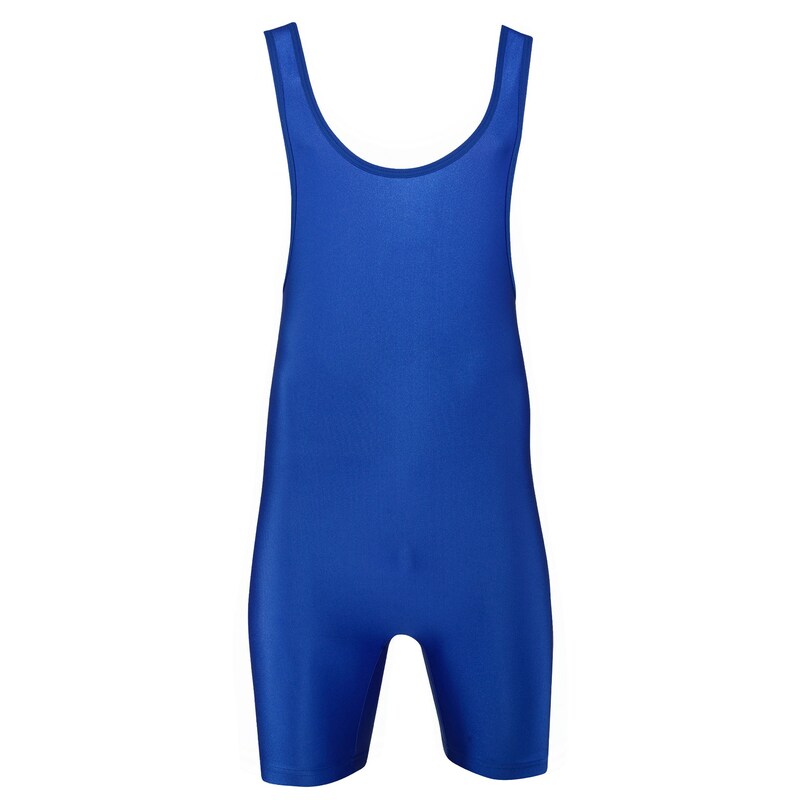 These singlets are drop shipped directly from Matman. It will take about a day to process and ship the order from Matman. Shipping to Virginia is usually 3-4 days. 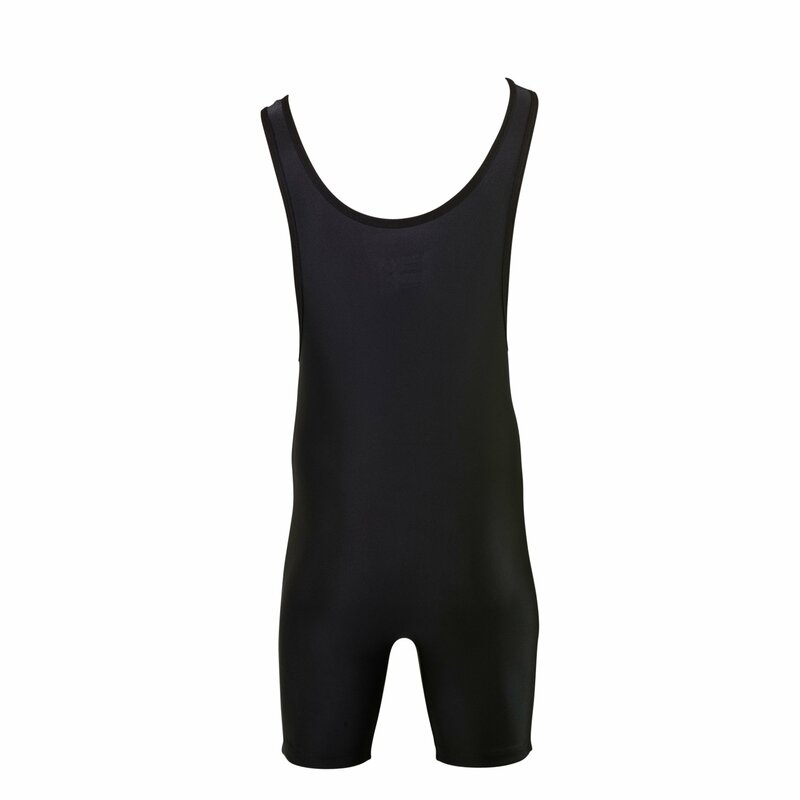 I'm around 150-155 pounds and 5 foot 8 according to the size chart I would be a medium however my other clothing is usually a large is the size chart true I mean I want it tight the last thing you want is a loose singlet. The medium should be a good fit for you. You would want the singlet to be comfortably tight. 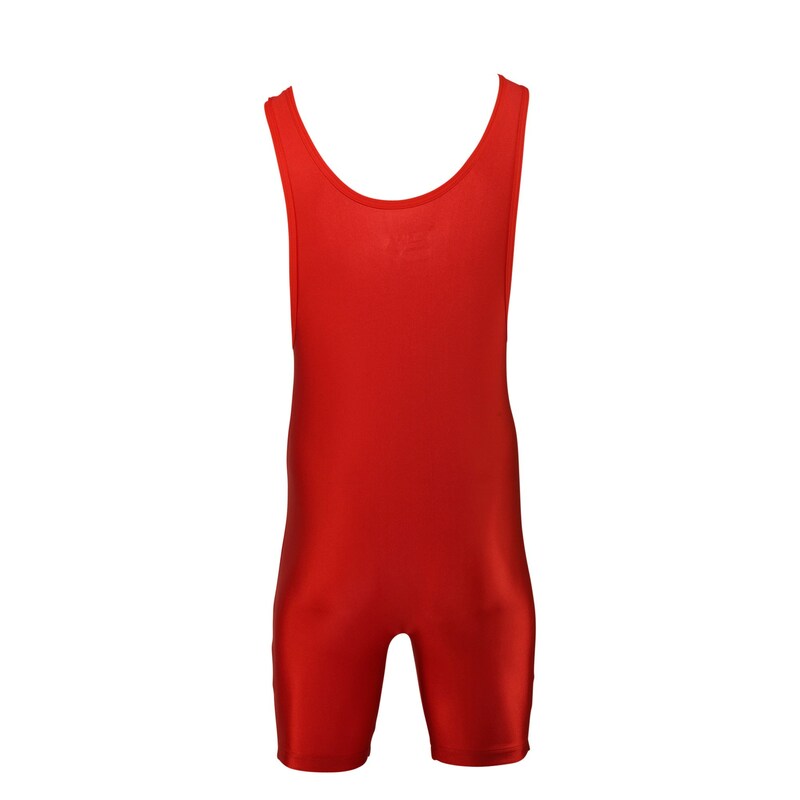 If you have a loose singlet it can be a bit uncomfortable, and the straps could be a pain, having to constantly adjust them during a match.